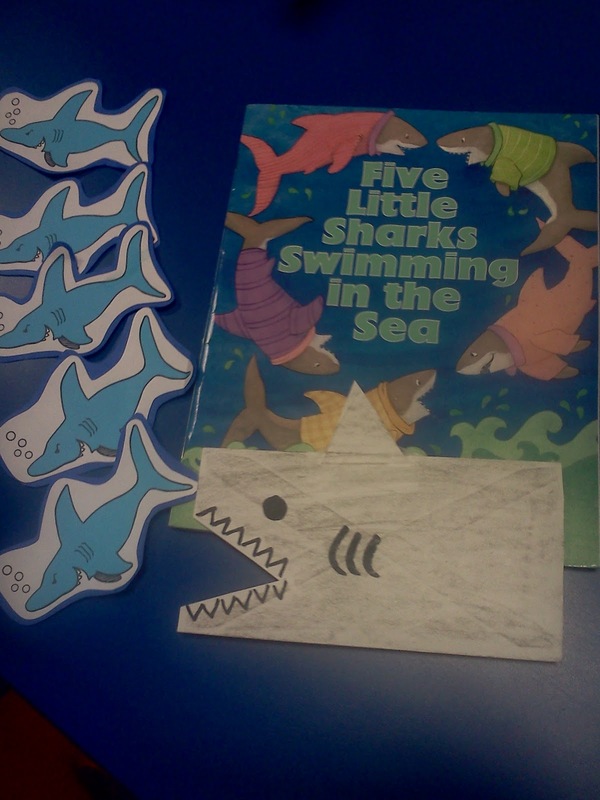 For this activity we read "Five Little Sharks Swimming in the Sea" and we already had these 5 cute sharks so I handed them out to my little helpers. The book has some fun motions that the kids could use their shark and act out. It was eaten by a...BURP! What a cute idea! My kids would like that one! fun! 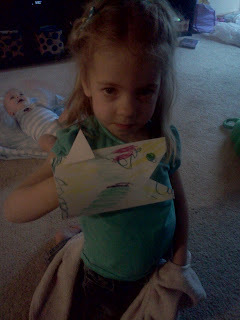 great way to get kids engaged and active with the letter & sounds! Definitely makes it memorable! Hope to see you share on the Sunday Showcase!